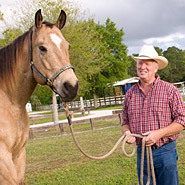 or Hydrating Supplements For Horses are crucial to help horses drink when they are traveling, showing or outside their normal stable and comfort zone. Helping horses to drink when they don't like unfamiliar water, or are nervous to drink, such as in traveling- is so important and can help prevent serious health problems like colic. 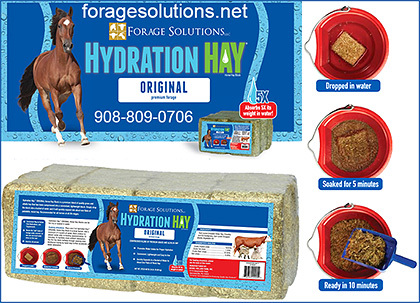 Make sure your horse has products to help treat and prevent dehydration for your horse!